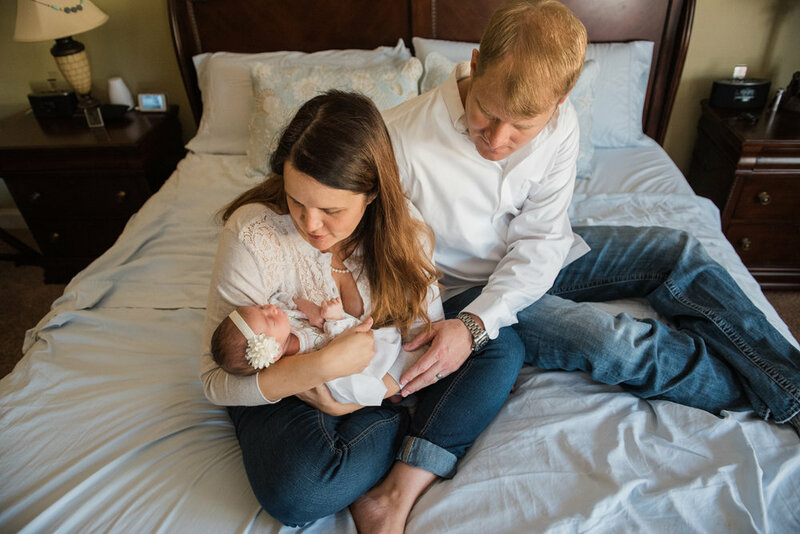 What is In-Home Lifestyle Newborn Photography, well its pretty simple it is a photo session conducted in the comfort of your own home. The thing I love about these sessions is that its more natural and very candid. 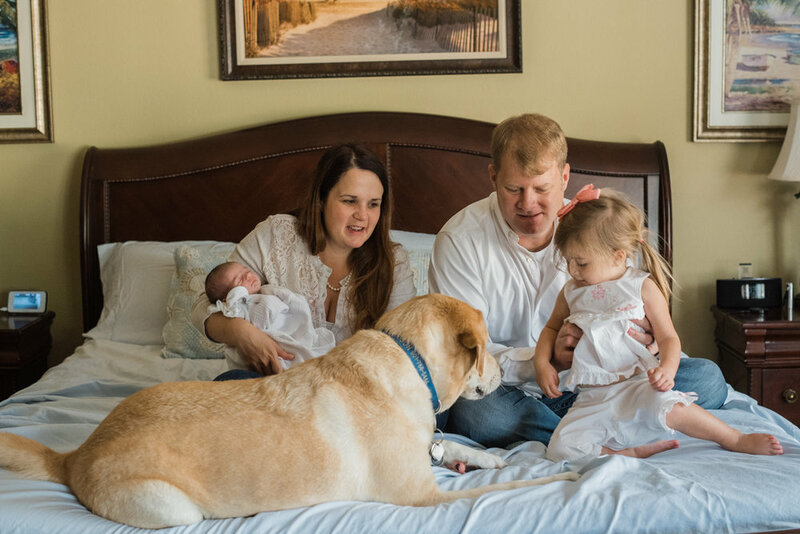 I find it such a wonderful privilege to be invited into peoples homes to document such an emotional and new time in a family’s life. Being at home brings a certain element of nostalgia because the photos I take are so candid. Some common misconceptions I often hear are “I don’t think my house gets enough light” or “I believe my house is to small” or even “ my house is messy” You do not have to have a large home at all, some sessions are done in one room of the home while others are done in several locations thru out your home. The light or the any clutter around your home is something I don’t want you to worry about, the day of our session, I will arrive a bit early to look around your home for the best light, we will chat about where is best to photograph and sometimes it may be just one room or we may decide to use multiple rooms in your home. I will move any necessary clutter around for you and of course move back when I am finished. 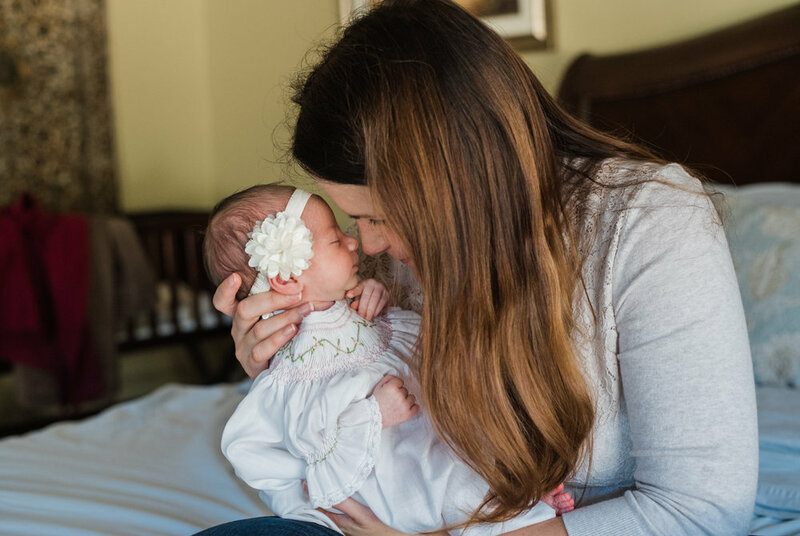 The next question I get asked is” what do we all wear for our In-home Lifestyle Newborn Session,” simply wear something comfortable first and foremost. 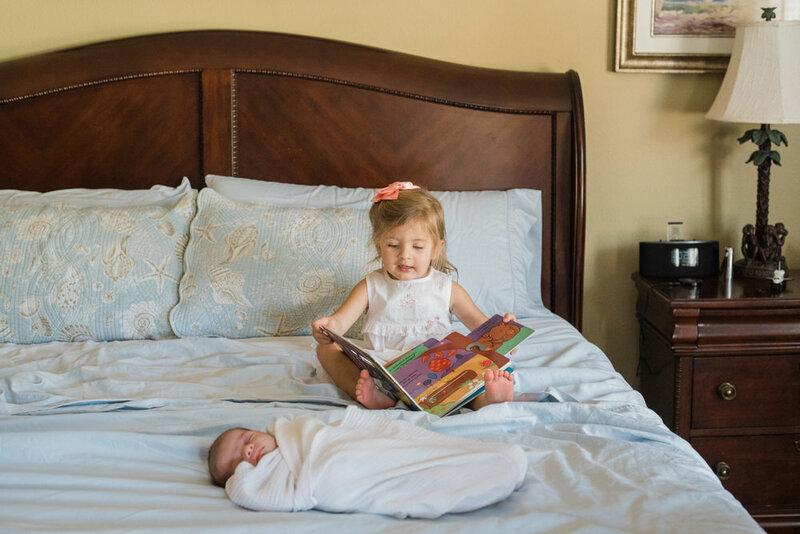 Casual soft neutral tones work best, babies are soft and oh so peaceful so those colors tend to be classic and timeless . Sweet vintage rompers or special little dresses that mean something to the family are great to include in a few shots. but, just keep in mind that the clothing will look best if it fits well and keeps the focus on baby. If the clothing is too big it will bunch around his/her face. The other question that comes up a lot has to do with style, people will ask” can you photograph my baby in a basket or just alone without the family?” I use no props except which things that are in your home and are of great importance to you and your family, things like blankets, maybe a special toy, or the baby’s room. The beauty of being In-home for your session is to be able to include everyone in the photos , its such a sweet time for Daddy and the siblings to be in their own space with the baby, kids love to help read to the baby, give kisses and don’t get me started with Dads, they love it when they can just relax and love on their sweet baby, they seem to have this great calming voice that makes a baby stop crying everytime. My favorite photos are of mom cuddling with her baby, I feel that these are precious memories you will look back on and treasure forever. Being in your own home is good too because if you need to feed or change your baby all your things are already there and you don’t have to worry with bringing a diaper bag and a bunch of other stuff. Nowit will be time to relax and enjoy your family and let me do the rest! !